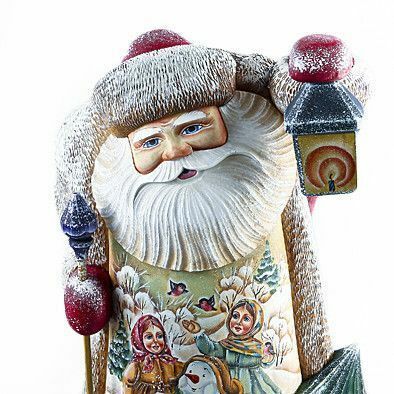 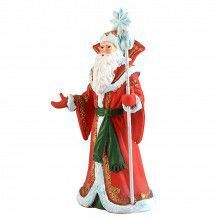 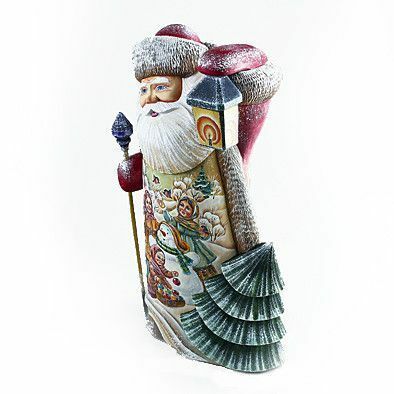 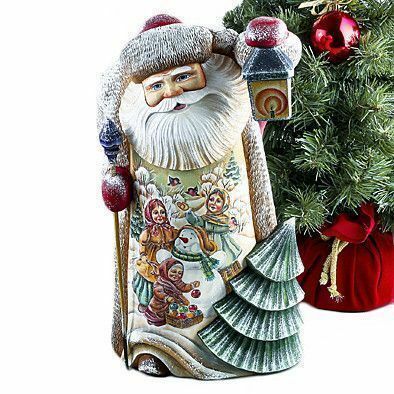 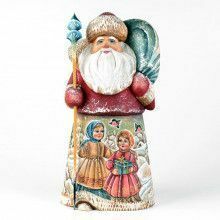 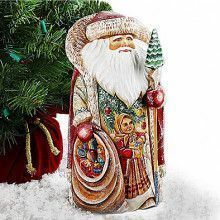 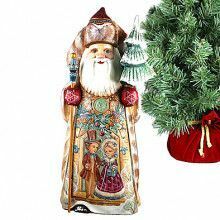 This hand-carved, hand-crafted, and hand-painted Santa doll is really a sight to behold, and a piece of art to cherish for years. 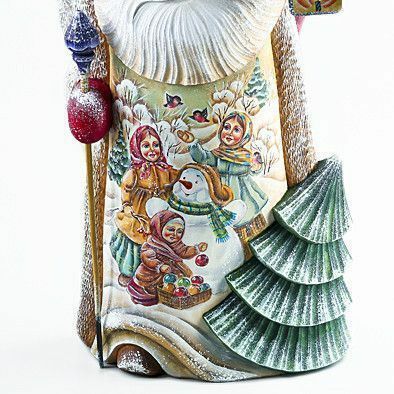 Measuring over 16 1/4" tall, this doll was crafted by master Russian woodworkers using time honored techniques which have been passed down, and perfected, throughout the generations. 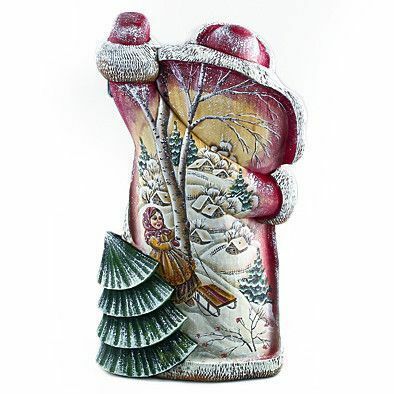 Measures about 16 1/4" Tall!